According to new research, persons who have suffered a stroke have a much higher risk of suffering suicidal thoughts. The study was presented recently at the American Stroke Association’s International Stroke Conference. The report presented found that nearly 8% of stroke survivors had suicidal thoughts or suicidal fantasies. There are currently about 6.2 million survivors of stroke living inside the United States. According to earlier research, a significant number of these survivors do experience depression after the stroke. In fact, earlier studies have found that as many as one third of persons who have suffered a stroke suffer from symptoms of depression after a stroke, and the depression automatically leads to poorer outcomes for these patients. However, this is the first time that research has actually focused on the risk of suicidal thoughts and suicidal fantasies among stroke survivors. The main aim of the study was to determine exactly how many survivors seriously contemplate suicide. What any Georgia Social Security disability benefits lawyer will find very distressing is that the risk of suicidal thoughts among stroke survivors is much higher than survivors of cancer, or survivors of heart attack. Additionally, stroke survivors who struggle with feelings of depression are much more likely to have suicidal thoughts. Persons who have suffered a stroke may also be eligible for Social Security benefits. However, you may not be eligible for benefits as soon as the stroke occurs, because the Social Security Administration typically defers these cases. 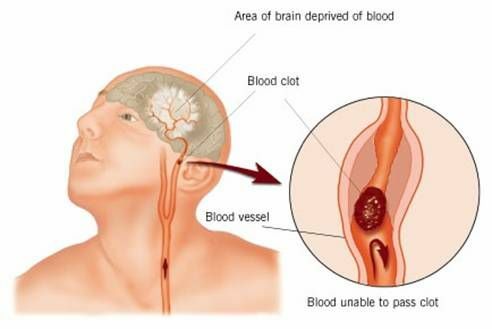 It does this, because in the case of a stroke, the long-term implications or the potential health effects of the stroke are not evident for several weeks, or even months after the stroke has occurred.